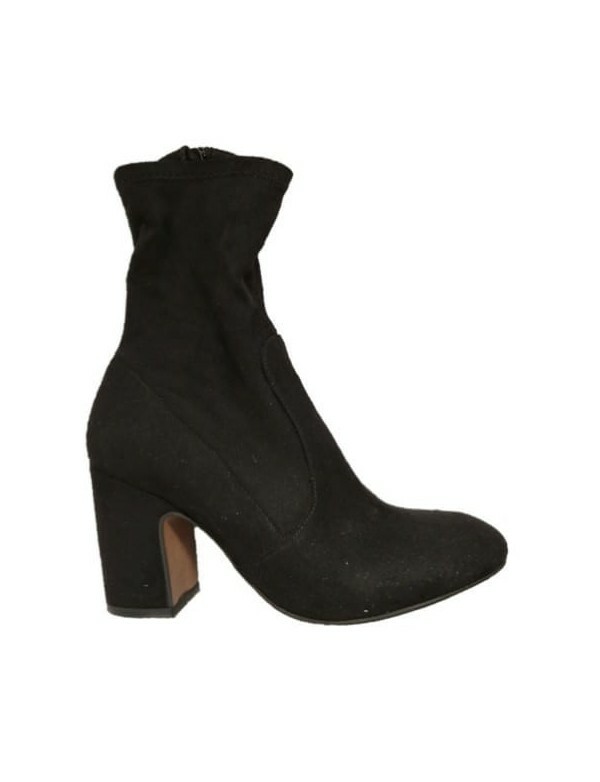 pointed ankle boots with mid heel. Genuine leather. 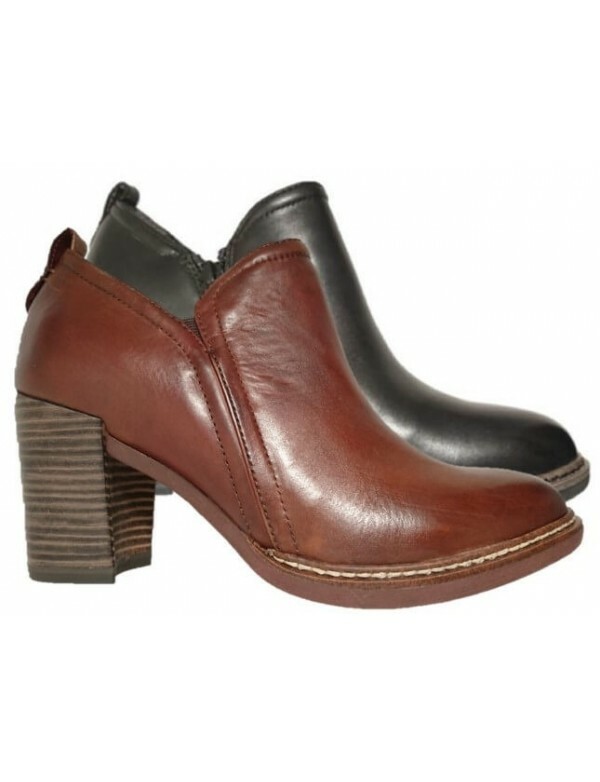 Genuine leather ankle cut boot, with pointed top. The boots have no zip, they are to slip on. 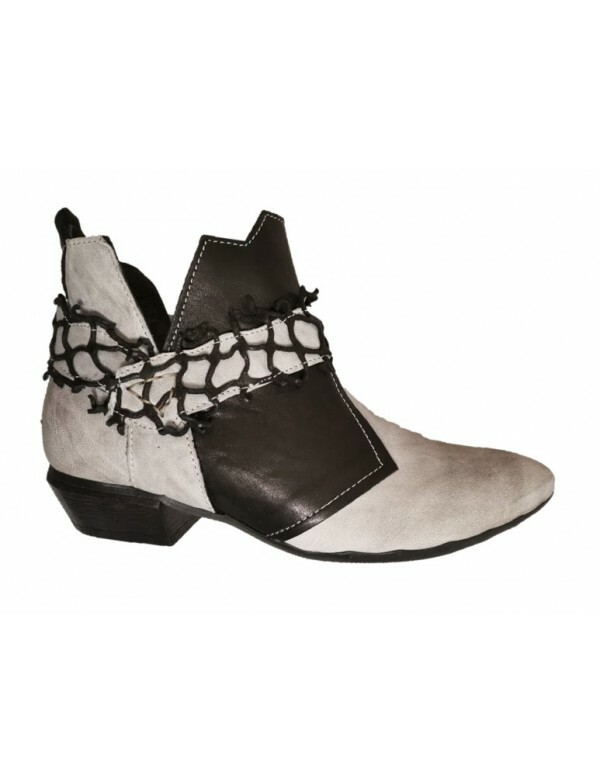 The ankle boots are lined with leather and fabric; the heel is 6 cm and it is slender shaped. The sole has rubber. 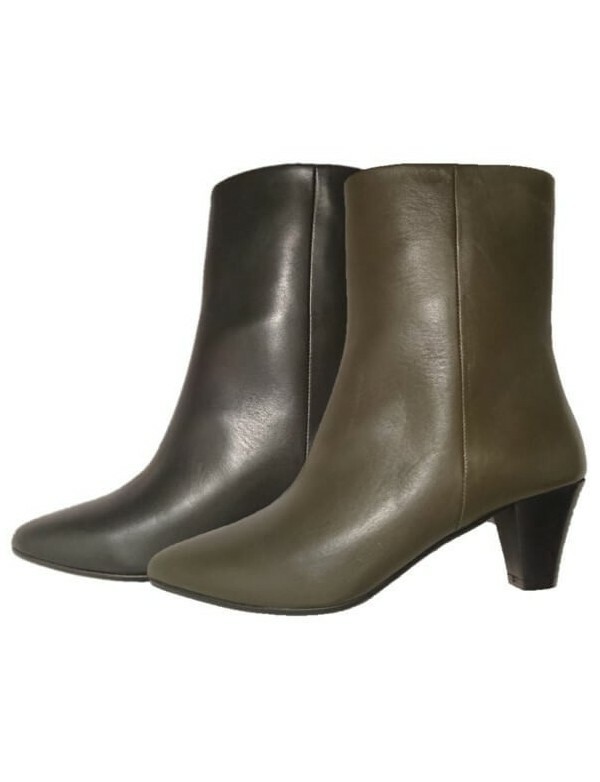 The pointed boots are available in balck or military green color. by Italian shoe brand Carla De' Medici, fall winter 2016-17 Italian leather ankle boots, above the ankle cut. Clean and elegant line, beautiful heel.